Why is Quiznos Called Quiznos? Franchised toasted sub sandwich shop Quiznos has seen better days. What was once the second-largest sub sandwich shop chain in North America has dropped out of even the top five and dwindled down to only 1,500 locations worldwide. It’s faced the swift closure of thousands of restaurants, several lawsuits related to its treatment of franchisees, and even bankruptcy. Still, Quiznos has managed to bounce back, thanks to its focus on international expansion and its refusal to compromise when it comes to quality. 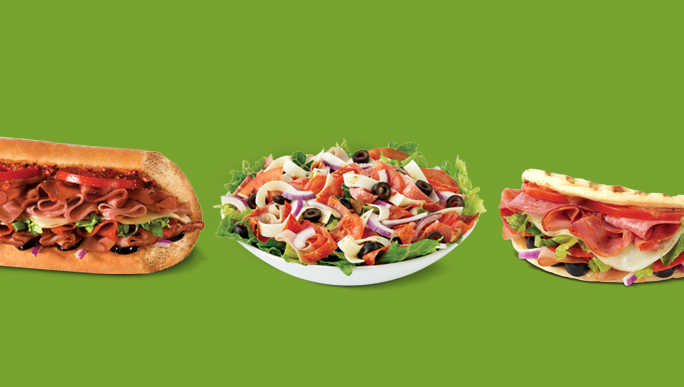 Its hardships have helped Quiznos prove that though it may never be as big as Subway, its delicious Italian-inspired toasted sandwiches won’t be disappearing forever. 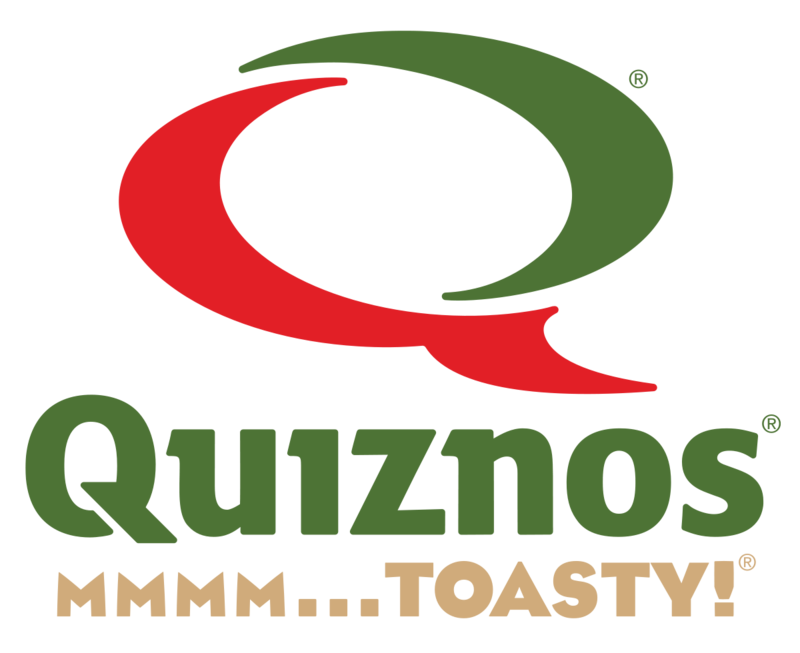 Why is it called Quiznos? In 1981, he officially launched Quiznos, an Italian-style deli that served submarine sandwiches, soups, salads, and a few pasta dishes. The name Quiznos was a faux-Italian name Lambatos invented using two of the most memorable letters of the alphabet: Q & Z. Nowadays, I don’t really think of Quiznos as being Italian food or being very separate from other sandwich shops – which may have been its downfall. Quiznos started out pretty strong. After two years, the restaurant started offering franchises. Quiznos had grown to over 5000 restaurants at its peak in 2007, and became the second-largest submarine sandwich shop chain in North America, behind only Subway. Quiznos tried to take on Subway – maintaining that their ingredients were higher quality and challenging customers to compare their subs to Subway’s – but ultimately failed. Quiznos experienced a sharp decline after 2007. Shortly before and during the recession, 3,000 restaurants closed. Quiznos’ sales and market share both dropped by over 50% between 2008 and 2013, landing it behind not only Subway but also Jimmy John’s and other chains. Restaurant analyst John Gordon called it one of the biggest restaurant collapses in American history. Quiznos filed for bankruptcy in 2014, and since have been able to stabilize their operations. Their new business plan is to conquer the overseas market – though thousands and thousands of U.S. Quiznos locations have closed in the last ten years, the chain has announced plans to replace them with locations in Asia, where there’s high demand and less competition for American cuisine. They plan to open more than 1,000 international stores in more than 40 countries by 2020. Do you think Quiznos ever had a shot at competing with Subway? Do you wish there were still more Quiznos in the states? Let us know in the comments!